Stickers. 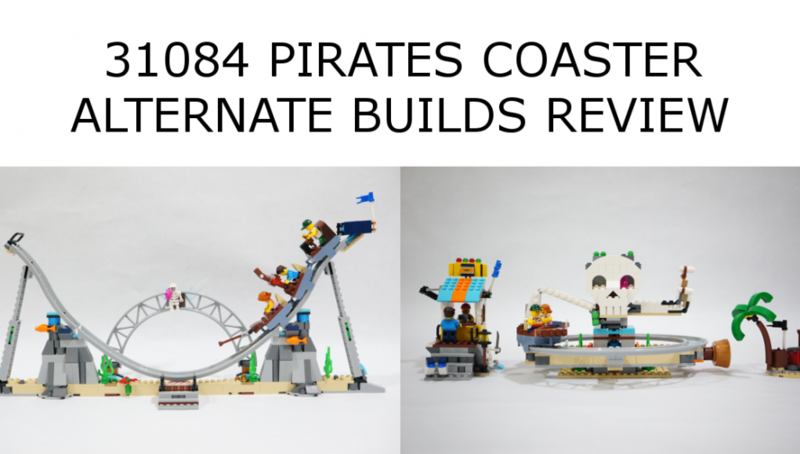 Let’s be honest. 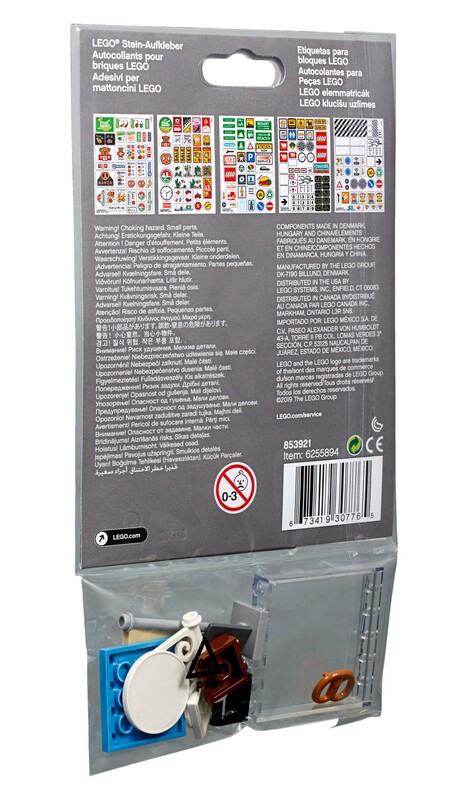 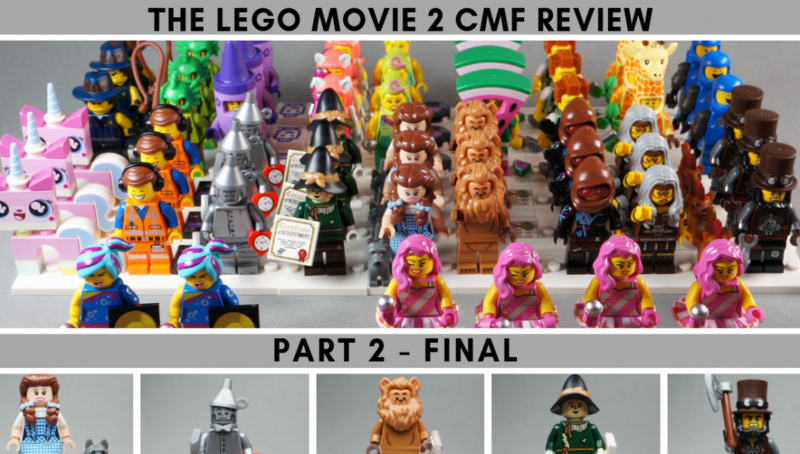 Most AFOL(Adult Fans of LEGO) would prefer lesser stickers bundled into a LEGO set and more printed pieces instead.  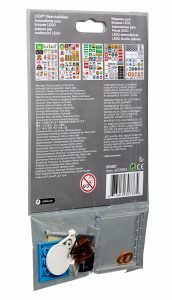 However, stickers are a necessary evil as they are a cost effective way to enhance the look of a set without the need to maintain high inventory of printed bricks. 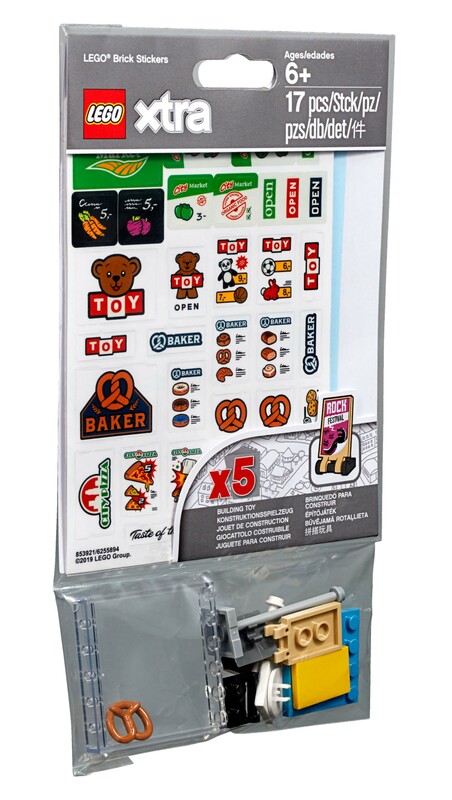 One thin sticker sheet can replace 10’s to 30’s of printed bricks! 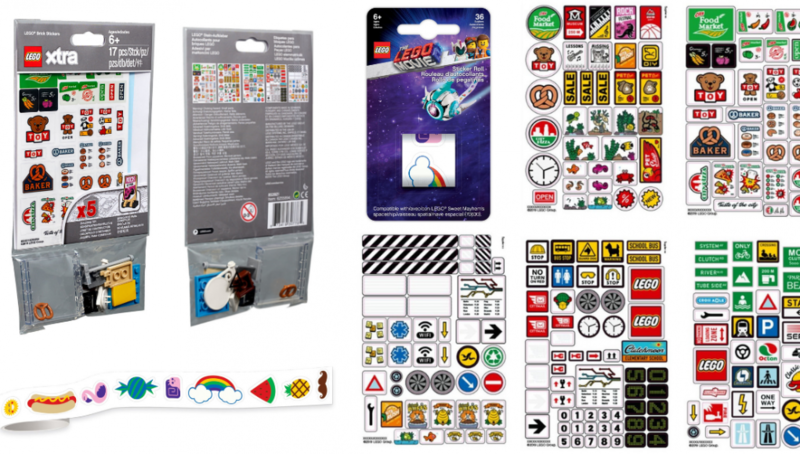 LEGO seems to want to turn this aversion to stickers with the introduction of the XTRA brick stickers. 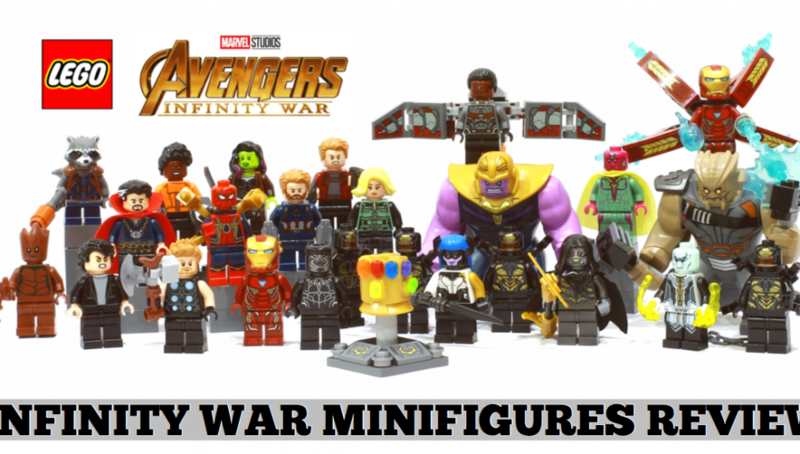 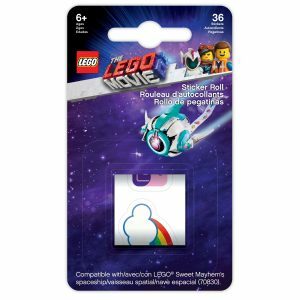 Images of the upcoming pack have been uploaded to the LEGO image servers under the accessories set number 853921. 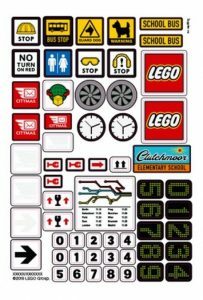 Along with the 5 main sheets of stickers, LEGO has also provided some 12-17 bricks on which these stickers might be attached to. 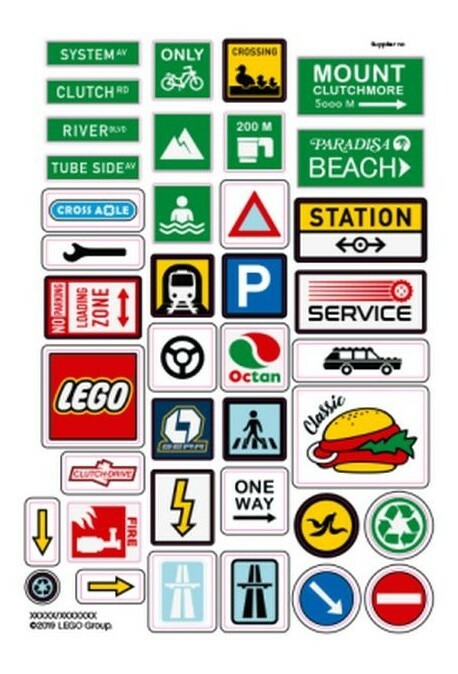 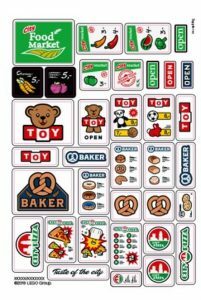 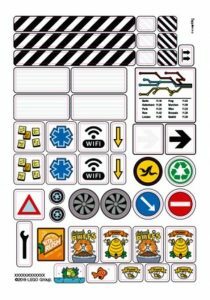 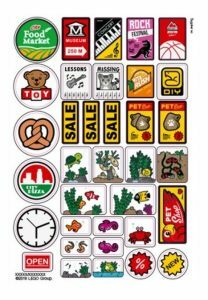 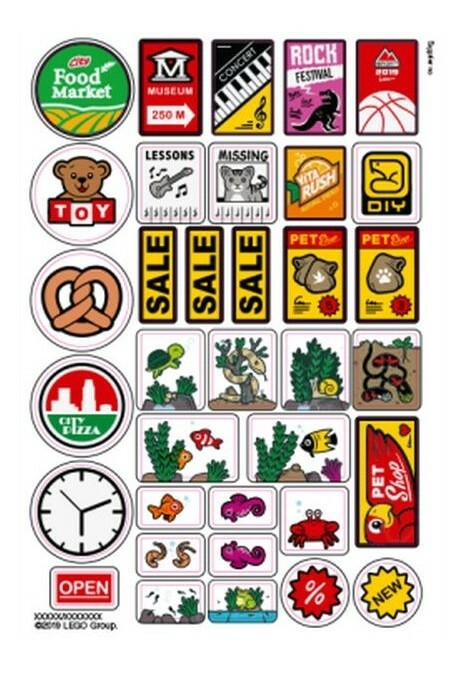 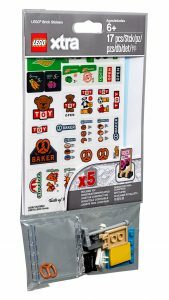 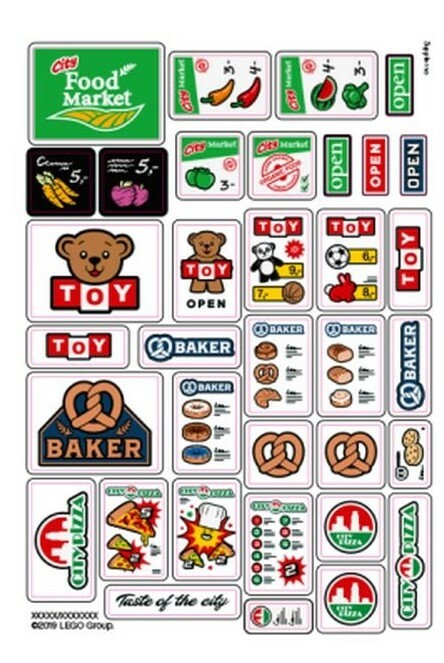 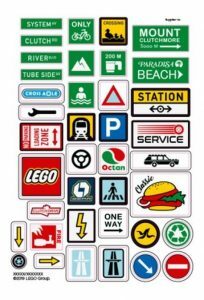 These stickers seem to be made with additions to your LEGO City in mind and includes store signs, menu items and posters for a Toy shop, a Pizza Place, a Bakery, a Grocer and a Pet Shop. 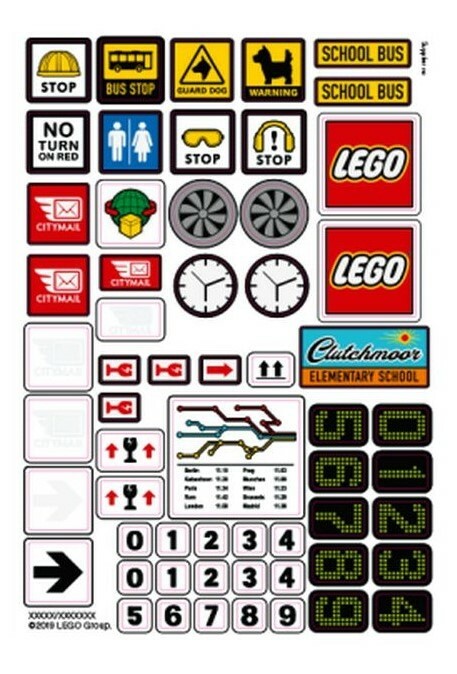 Also included are a myriad of street signs and decals for your school bus and delivery services. 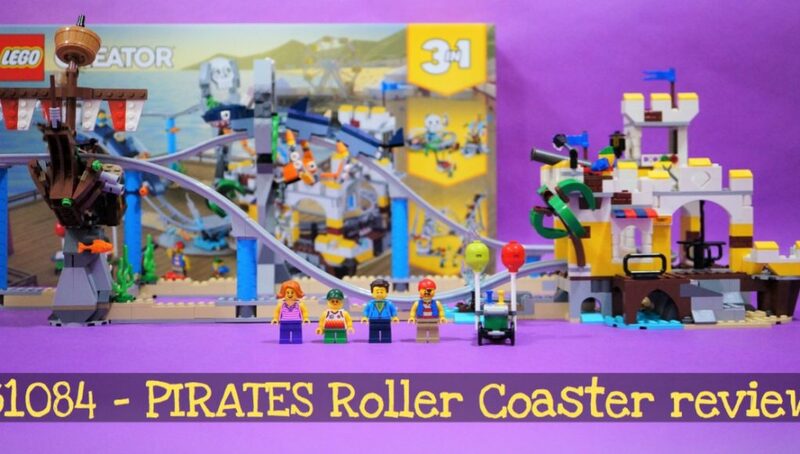 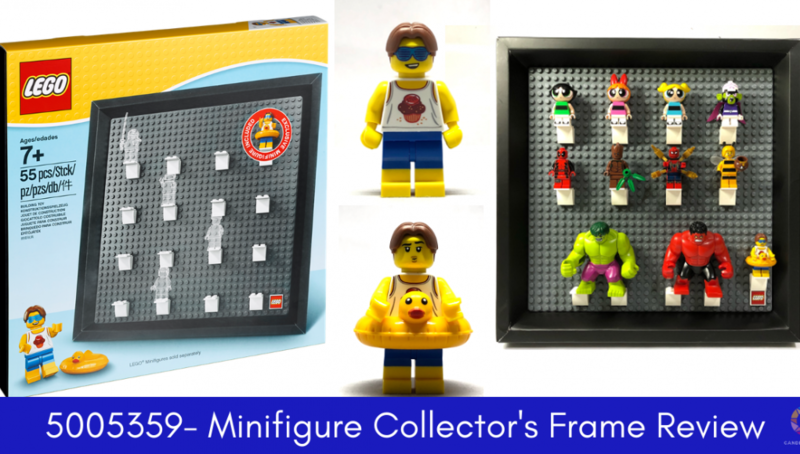 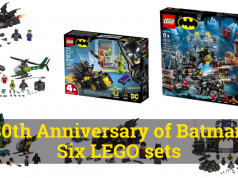 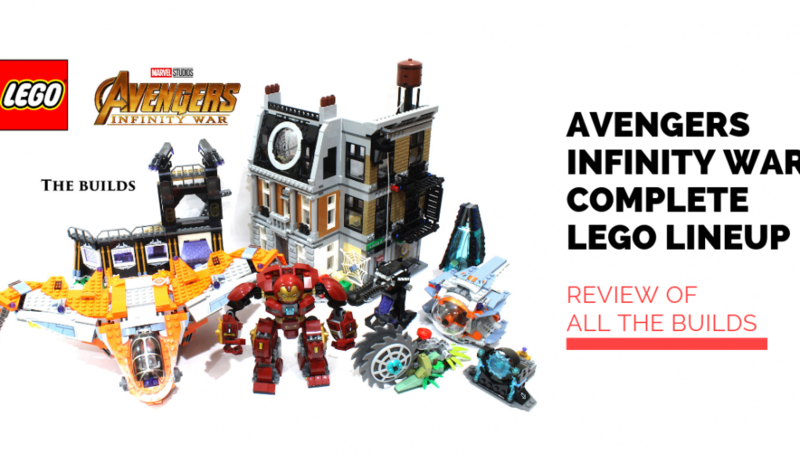 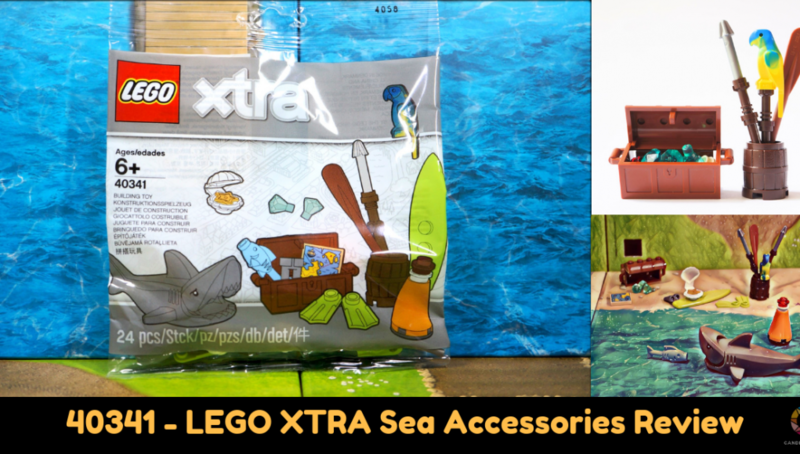 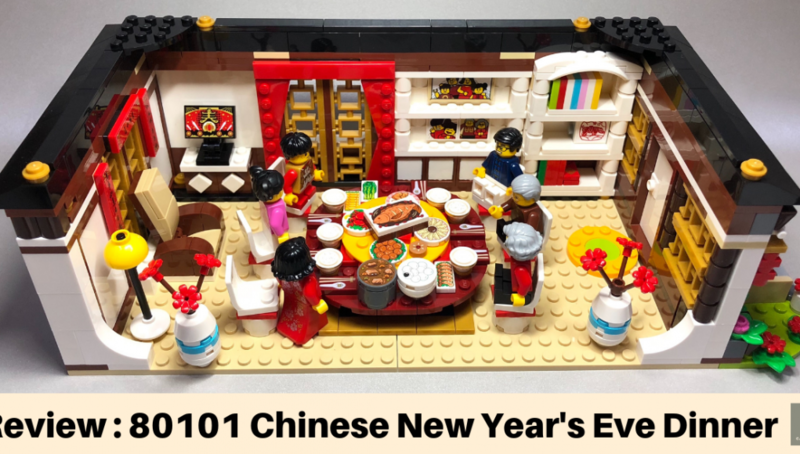 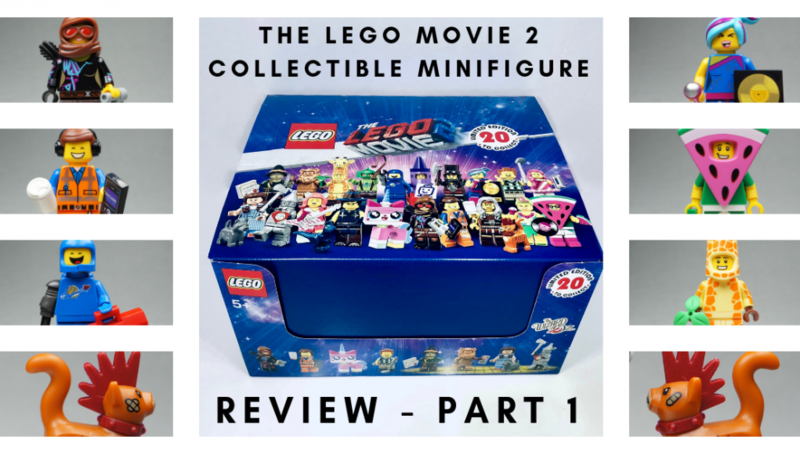 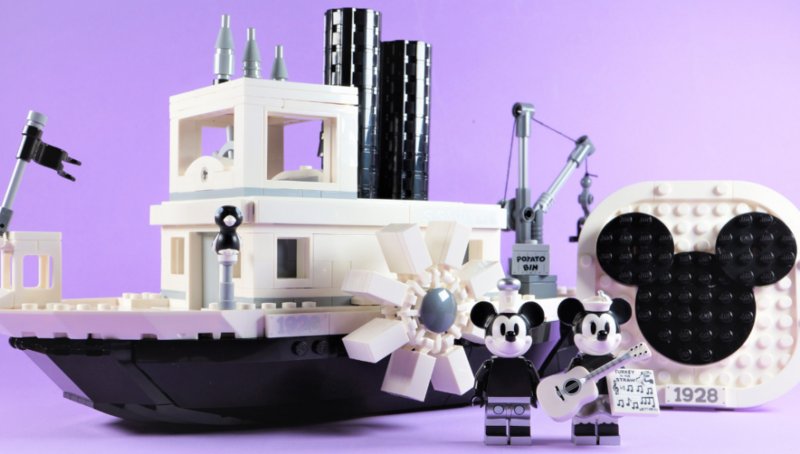 We think that they have released a good accessory set once again from the XTRA line and presents the LEGO lovers with yet another choice to enhance their LEGO collection. 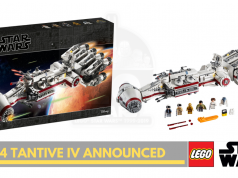 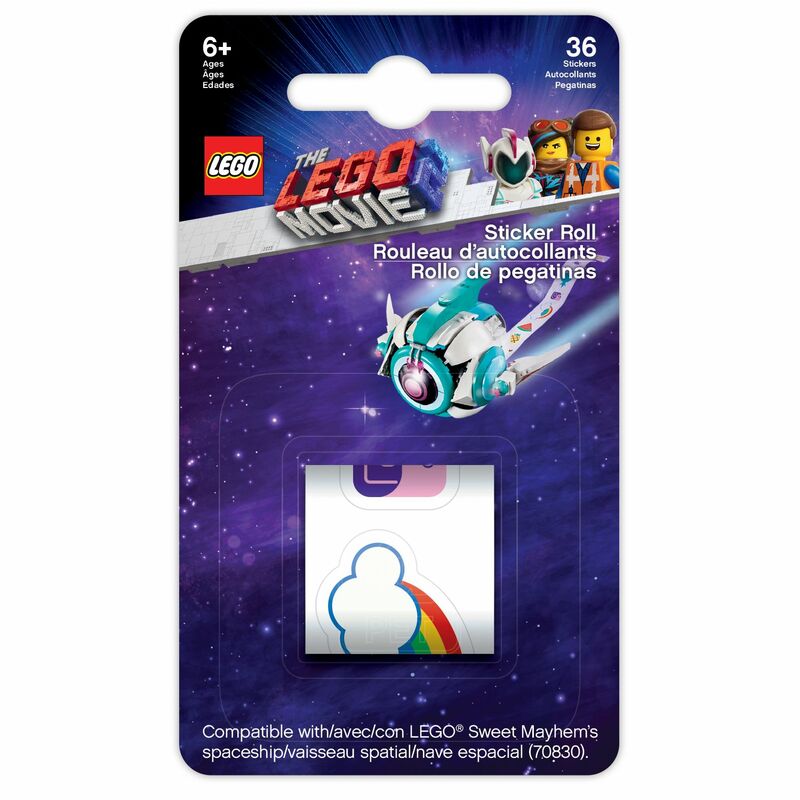 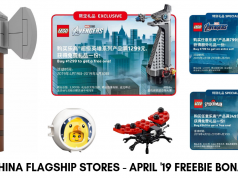 As a side note, we didn’t previously report on this but LEGO had also previously released a 121cm long sticker roll (5005738 Sticker Roll) as a purchase-able pack, an addition if you will, to the set 70830 Sweet Mayhem’s Systar Spaceship.